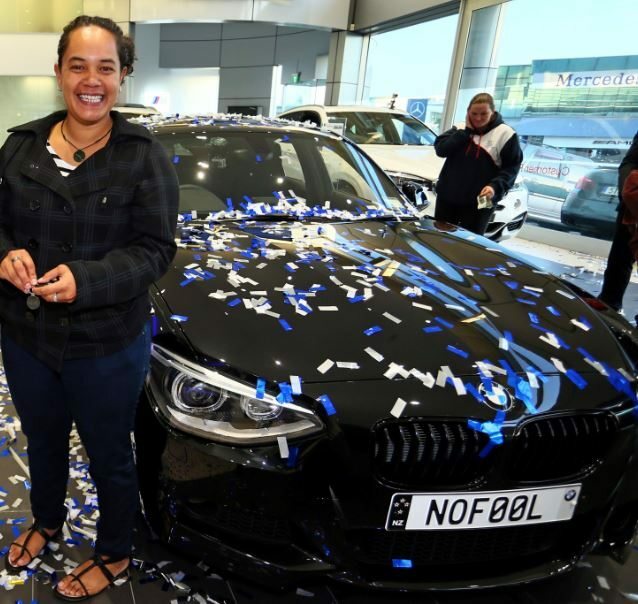 In 2015 of the first of April 1, a BMW dealer in New Zealand Auckland presented a new BMW (1-series hatchback) to a local resident Tianna Marsh worth about $ 50,000. 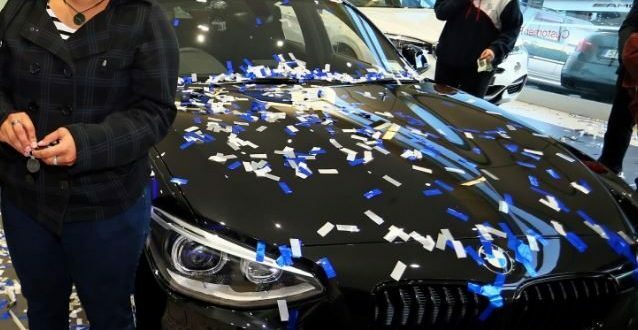 The woman responded to the seemingly comic dealer announcement in the morning newspaper The New Zealand Herald, in which everyone was invited to exchange the old car for a new one at no additional charge. Oddly enough, Tianna believed and came to the salon of the first of visitors, at 5:30 in the morning. It was deserted at the entrance, only a guard was on duty in the booth. She presented a coupon cut out of a newspaper to a bored security man, and … rested in his uncomprehending, confused eyes. At first, the man decided that they were joking at him, but after persistent persuasion, he called the manager, who confirmed the reality of this April Fools ’action of the company. Soon Tianna solemnly received the keys to the new car. In addition to the car, Marsh received a NOF00L license plate (“Not a Fool”) and a certificate for the BMW Driving Experience driving skills course. The woman claims that, until recently, she did not believe that the dealer would actually give her a hatchback. After numerous interviews and photo shoot on the background of a new car, under the joyful horns of passing motorists, Tianna Marsh drove off home to wash her unexpected gift on April 1. Miracles do happen!